Authors: Puzanova Z.V., Sedneva M.V., Filonenko M.V. 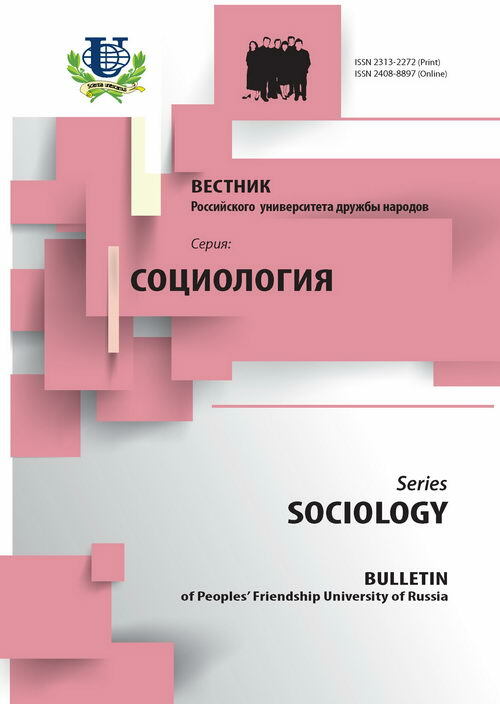 Different theoretical and conceptual approaches to the study of the social identity phenomenon are analyzed in this article. 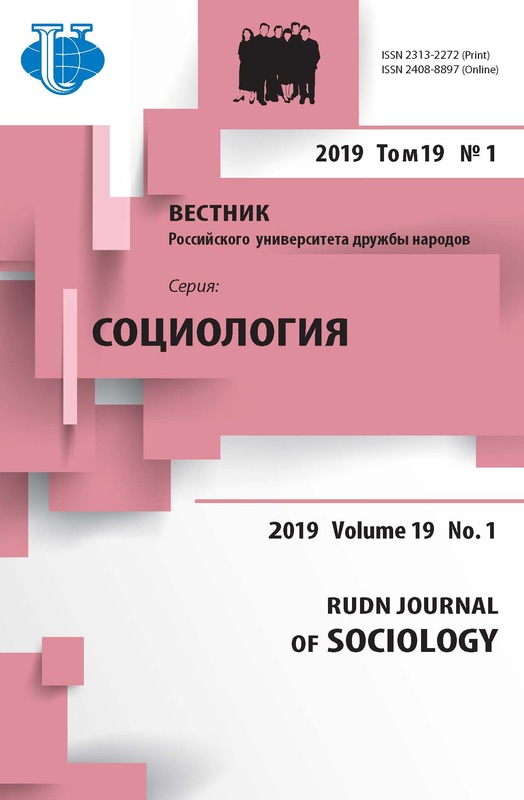 Despite the thorough theoretical development of this matter, there are serious methodological difficulties in the empirical study of social identity. The authors substantiate the expediency and possibility of applying the «Who am I?» test. On the basis of examining the social identity of Chinese and Russian students it is proved that the «Who am I?» method has a vast cognitive potential. social identity, a personality, identification, methodology, empirical study, the «Who am I?» technique.